It is assumed that you are familiar with the OAuth and OpenID Connect frameworks, terms and concepts. Here's a few links and references for further reading. 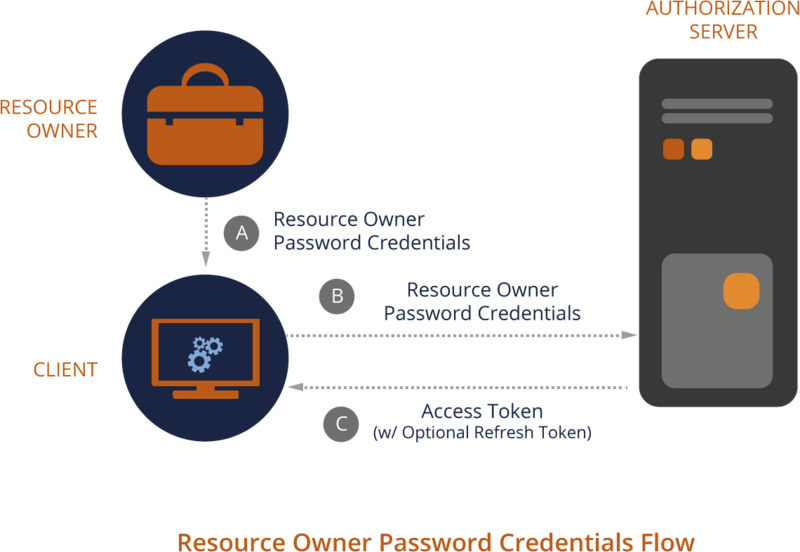 In the traditional client-server authentication model, client applications must have access to the Resource Owner's credentials in orderto request and access protected resources on the Resource Server. Sharing Resource Owner's credentials such as usernames and passwords to third party applications poses several problems, security being one of the major ones. Frameworks such as the OAuth 2.0 and OpedID Connect help in mitigating such security risks and hence TeamForge's authentication model has been completely rebuilt on top of OpenID Connect and OAuth 2.0 Authorization frameworks. User Resource Owner End User User Human or machine that intends to access a resource of an SP. Entity that demands authentication to grant access to some resource. Client Client - Browser Application interacting with SP and IdP on the User's behalf. Identity Provider (IdP) Authorization Server Provider Identity Provider, Asserting Party Entity that proves identity and authenticates an user. (B) The Resource Owner responds to the client with a credential called 'Authorization Grant'. (C) The client then redeems the 'Authorization Grant' with the Authorization Server for a valid 'Access Token' (D). 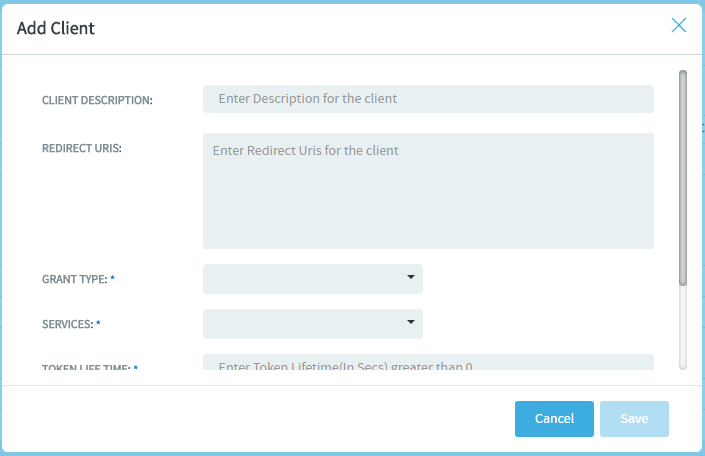 (D) The client then reaches out to the Resource Server with the Access Token and gains access to the protected resource. It's recommended that you read The OAuth 2.0 Authorization Framework RFC 6749 and get familiar with OAth Roles, Protocol Flow, Access Tokens, Grant Types, Client Types and so on before you proceed. TeamForge can act both as an IdP and Service Provider and at times as a client too. The TeamForge Web Application is one of the system defined clients that use TeamForge IdP's OAuth services. For more information about the system defined clients, see System defined clients. 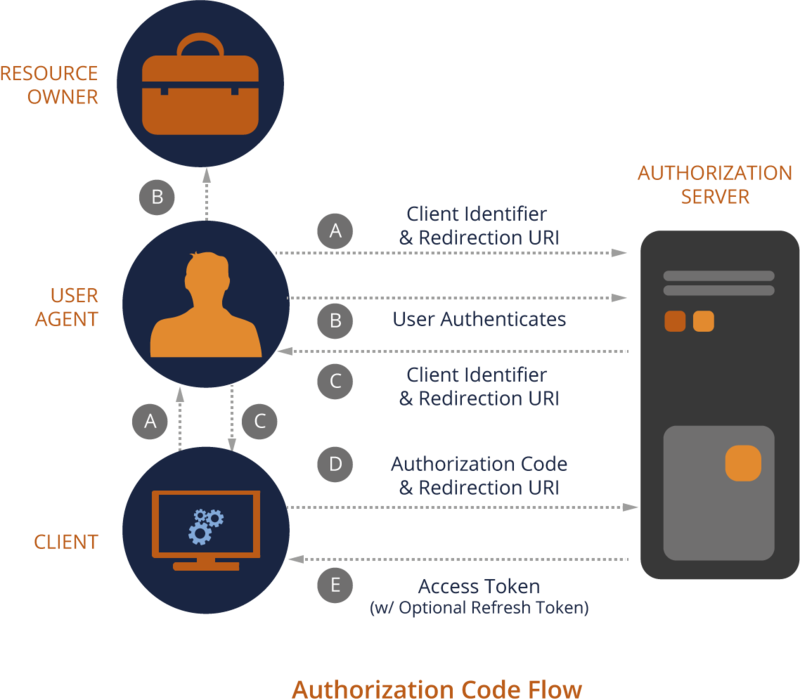 Both TeamForge REST and SOAP APIs use OAuth 2.0 access tokens for authentication. Clients can obtain access tokens fromthe token endpoint which is located at /oauth/auth/token. The tokens used by the TeamForge API are Bearer Tokens as specified in RFC 6750. This means that it is possible and allowed to share tokens among multiple clients or to have clients pass tokens to intermediate services, which then delegate tokens to TeamForge. TeamForge tokens use a standardized format, JSON Web Token (JWT). However, clients should consider access tokens to be opaque in order to guarantee compatibility with future TeamForge versions. It is the client's responsibility to protect the access token against theft. This means that access tokens should only be transmitted over SSL-secured connections and should not be persisted. CollabNet TeamForge application services. Use this scope to call the TeamForge REST API. Subversion services. Use this to call the Subversion REST API. Git/Gerrit services. Use this to call the Git REST API. SOAP60 services. Use this needed to call the TeamForge SOAP API or the EventQ Reporting API. In order to use TeamForge's OAuth services, a client application must be registered with TeamForge. Upon registration, the client gets its client credentials: Client ID and Client Secret. For more information about how to get the Client ID and Client Secret, see Add clients. Client Secret The Client Secret is a unique identifier used to authenticate the client application's identity. TeamForge also supports the following system defined grant types. However, these grant types are used by TeamForge's system defined clients to obtain access tokens and are therefore not supposed to be used for other custom clients. Note: Include a comma separated list of Redirect URIs in case you want to set up multiple URIs. 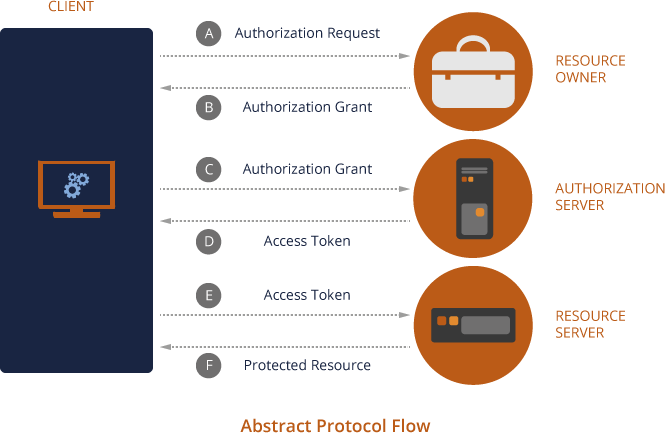 The following illustration shows the authorization code flow. The only exception to this is the SOAP API which expects the token to be passed as part of the SOAP request payload in accordance with the API documentaton. For more information, see Authorization Code grant type (authorization_code). curl -d "grant_type=password&client_id=<your Client ID>&scope=$scope&username=$username&password=$password"
For more information, see Resource Owner Password Credentials Grant Type (password). For more information, see Client Credentials grant type (client_credentials). Use this grant type for clients that need to access TeamForge's public resources. TeamForge supports federated identity. 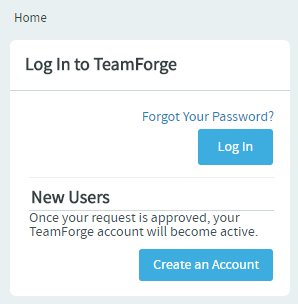 By default, federated login is disable in TeamForge. Site Administrators must enable federated login and select an IdP. In order to use TeamForge's OAuth services, a client application must be registered with TeamForge. Upon registration, the client gets its client credentials: Client ID and Client Secret. Redirect URIs: Include a comma separated list of Redirect URIs in case you want to set up multiple URIs. Redirect URIs are required only for clients that use the Authorization Code grant type. Grant Type: Select the client's grant type. Click Save. Once the client is added successfully, a message containing the client's credentials is shown.